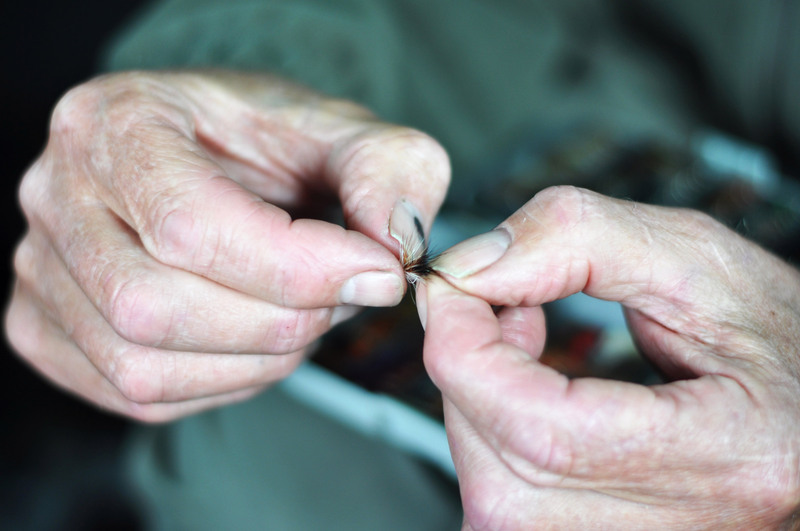 I'll teach you all the necessary skills you'll need to be a good fly fisherman. 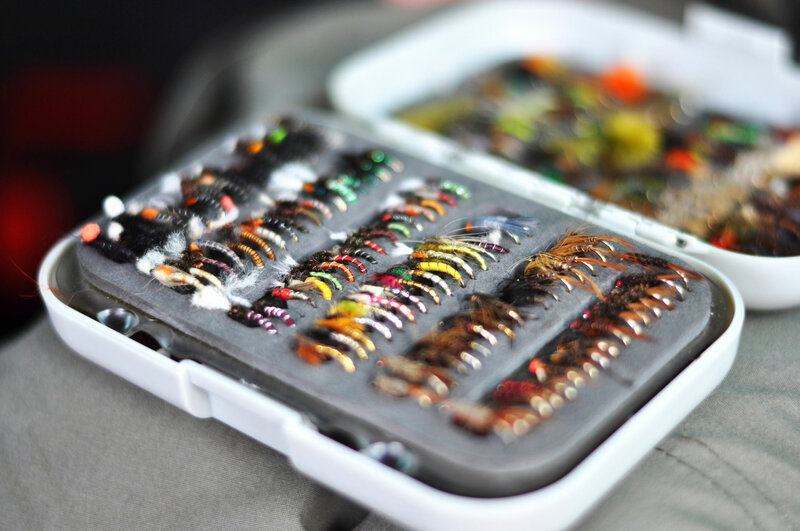 I'll help you make the right choices when it comes to fly fishing equipment. I'll guide you through setting up the rod, tying a range of knots for leaders and flies, deciding what is the safest and best location on the lake for fishing, and hopefully to catch fish! 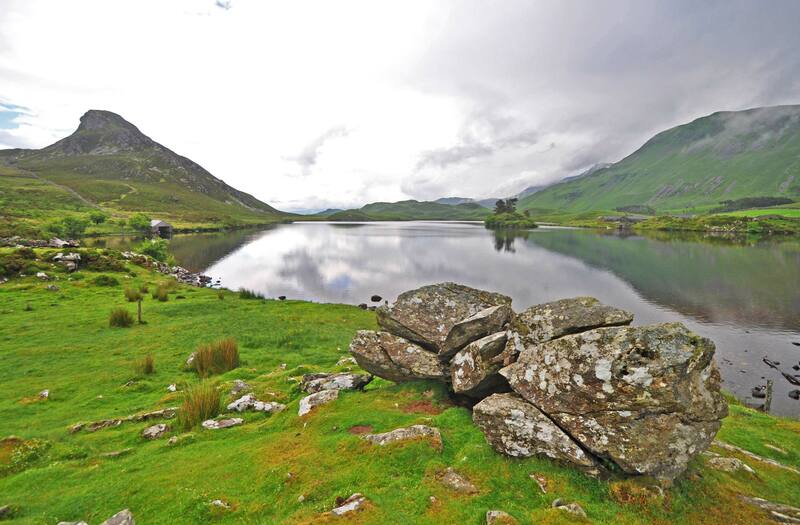 I teach on a beautiful moorland lake in North Wales, surrounded by wonderful mountain scenery. The area is not that well known so it is very peaceful, and the fishing there is superb. I supply all the fishing equipment needed; waders, rods, reels, lines, leaders and flies. All you need to bring with you is some warm, waterproof clothing, a packed lunch and a £4 license purchased from the Post Office. I have tea and coffee making facilities in my campervan, as well as a fridge for your lunch. So, what are you waiting for? Let's get out there! You'll get more than just a fishing lesson. I offer different packages for different budgets and skill levels, meaning anyone can learn to fish. As owner of Off Limits Fly Fishing, I'm a qualified fishing instructor with 30 years experience. I had never fished in my life, but thanks to Norm's expertise and patience I was casting smoothly within 20 minutes. Can't wait to get out on the water again! I adopt a process of coaching known as EDIC. This is a simple way of teaching that really works. We'll have a chat about what you already know, and I'll talk you through the equipment we'll be using and how to use it properly. As it's one-to-one, we can go at your own pace. We'll get kitted up and head down to the water when you're ready, where I'll give you some more detailed casting guidance now that you'll actually be using a fly with a hook. By now you're fly fishing! I'll be there to help you make adjustments to fine tune your technique. You'll feel relaxed surrounded by nature, and hopefully even catch a fish!